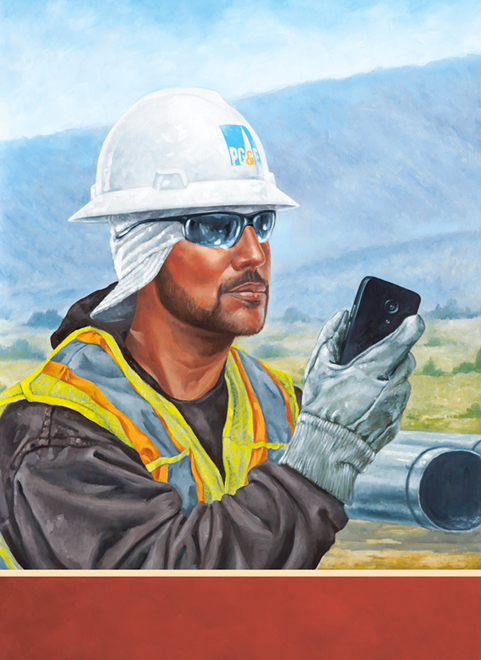 Pacific Gas and Electric Co. commissioned John Perlock earlier this year to paint a series of poster style paintings to hang in their offices in San Francisco. 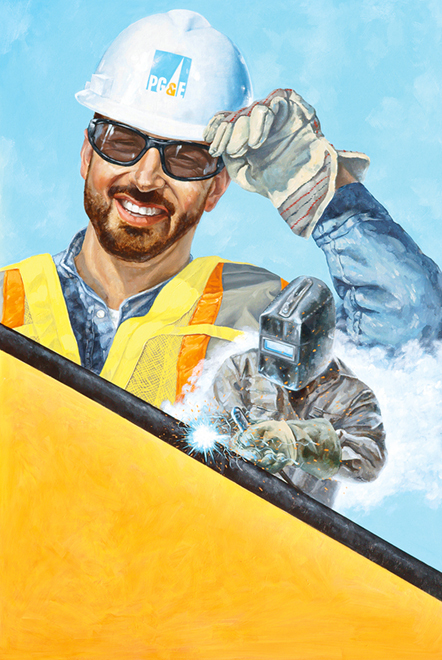 These 24″x36″ paintings feature portraits of the company’s actual line workers and the technology that they use on a daily basis. Retro, Vintage, Poster, Advertising, Editorial, Humour, Cartoon, Americana, Manga, Comic Book, Painting. 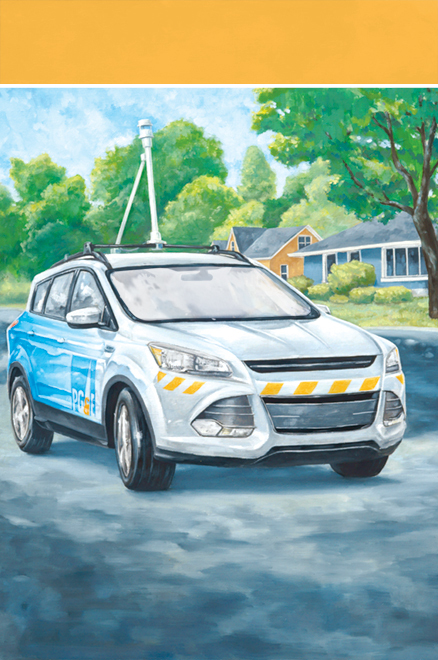 John Perlock is an illustrator, painter, cartoonist and a proud member o… Show more. Send a message directly to John Perlock. “"The City Paper has turned to John frequently for elegant visual solutions to tough cover stories. He collaborates well, hits deadlines and provides smart options. He's just one of the best out there." Retro, Vintage, Poster, Advertising, Editorial, Humour, Cartoon, Americana, Manga, Comic Book, Painting. John Perlock is an illustrator, painter, cartoonist and a proud member of the Society Of Illustrators. His work can be contemporary but more often it has a retro twist incorporating the look of American and Japanese comics, cartoons, pulp magazines, vintage horror posters, classic advertising and popular works of art.